When my kids were little they loved to play with PlayDoh so much that we started making our own. It didn’t matter what the weather was like outside, they simply enjoyed mixing all the ingredients together, then playing with it for hours creating anything imaginable. 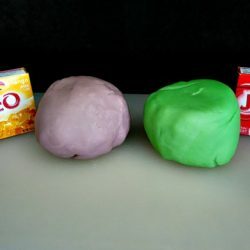 When they were done we’d place the Homemade PlayDough in a Zip-Lock baggie or small plastic container with lid, until they were ready to play with it again. Last week when the East Coast was hammered with a blizzard I decided it would be a great idea to broadcast “How to Make Homemade PlayDough with Jell-O” over Periscope. 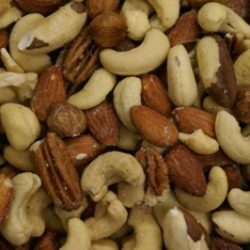 I figured most people would have the ingredients on hand, so why not give those kids stuck indoors something fun and creative to do, while the parents could take some “me” time, if needed. 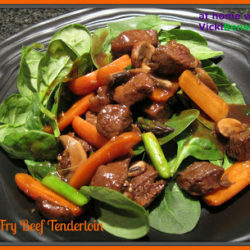 I thought I’d go ahead and share the recipe with you as well since winter is in full force in many parts of the world. Don’t limit making this PlayDough for just cold blistery days but anytime the urge strikes you. 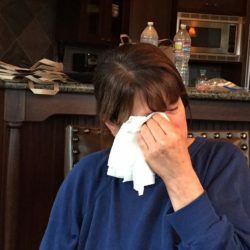 Bring out the rolling pins, kitchen tools, especially the garlic press if you have one (it’s perfect for making hair), cookie cutters, and anything else you can think of. 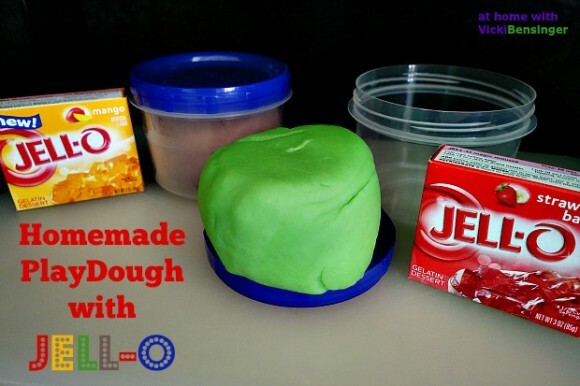 Homemade PlayDough will last weeks if stored in an airtight container or Zip-Lock baggie. I’ve also attached my unedited video from Periscope so you can see just how simple and quick this is to prepare. If you don’t already follow me on Periscope, please do, it’s easy! If you have a Twitter account you can login that way, otherwise go to Periscope.tv/VickiBensinger and it prompts you to join. Typically I do a weekly scope. If you have notifications turned on, you’ll hear a little bird chirp telling you my scope or whoever else you might be following, is about to begin. Watch the video, and bear in mind this Periscope was recorded live. 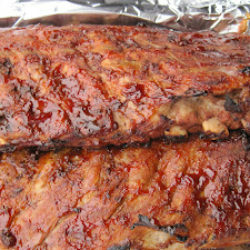 Additionally I’ve included the recipe below for you to enjoy with your kids, grand kids, students, and friends. 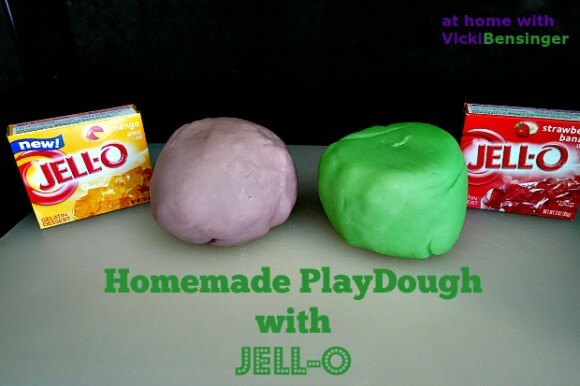 Make your own version of Homemade PlayDoh with Jell-o, and have hours of fun creating! Plus, if the kids take a nibble or two, NO WORRIES, all ingredients are edible! Combine ingredients in a saucepan and mix until the majority of lumps are gone. Cook over medium heat stirring continuously until mixture thickens into a ball of dough approximately 5-7 minutes. When you can't stir anymore, it's done. Remove from saucepan and allow to cool for 30 minutes. 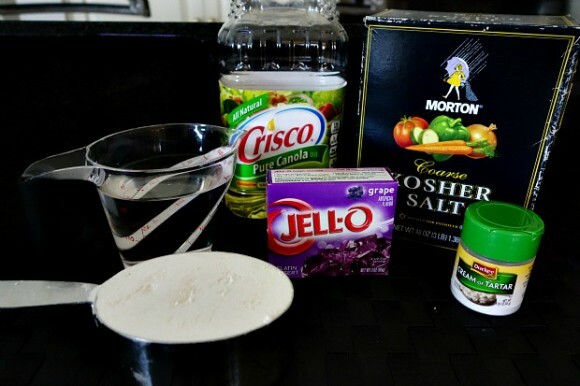 If sticky, add 1 tablespoon at a time until no longer sticky. Do not add more than 1/2 cup. Isn’t it and hours of fun! This is a wonderful idea Vickie and I bet it smells great too! Your grandkids will love this and have hours of fun playing and creating with it. This takes me back! Decades back, actually. 🙂 Used to make this when I was a kid. But heck, I’m still at kid (at least at heart), so I should do this again. Thanks! You’re never too old to play with PlayDough or PlayDoh! Yes that will be lots of fun and I’m sure our kids will appreciate it even more then when we’re are giving them a reprieve by babysitting! Absolutely! You can share it with the neighbor kids, and nephews and nieces. It’s even more fun when you do the creating with the PlayDough. Give it a try for hours of fun! !